Odisha, the modern name of the ancient kingdom of Kalinga, which was invaded by Mauryan Emperor Ashoka is the 9th largest state of India by area and 11th largest by population. It is a destination of sun, sand, river deltas, temples and heritage centres. Although the capital city of Bhubaneswar is the hub of education but the literacy rate in the state is much lower than other states in India. This is not just because of lack of proper infrastructure but also because of lack of skilful teachers. 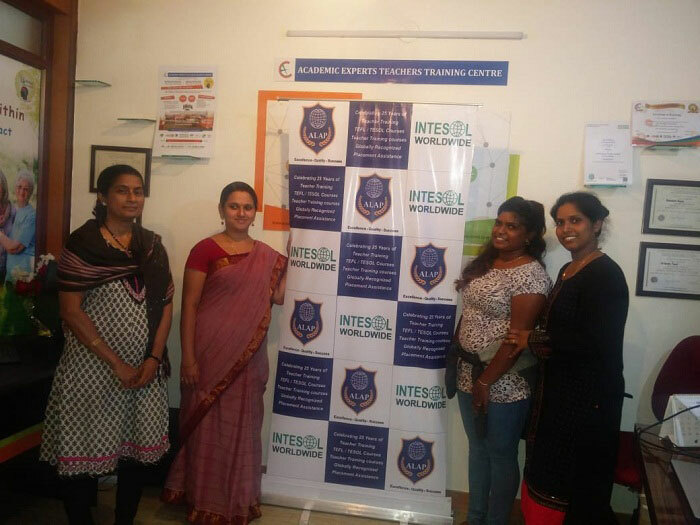 INTESOL Worldwide has always believed in giving education to those who can be professionally equipped for the upliftment of the society, and with that ember in the core INTESOL India has recognized the state’s needs for quality skill based education to teachers and professionals from various fields. 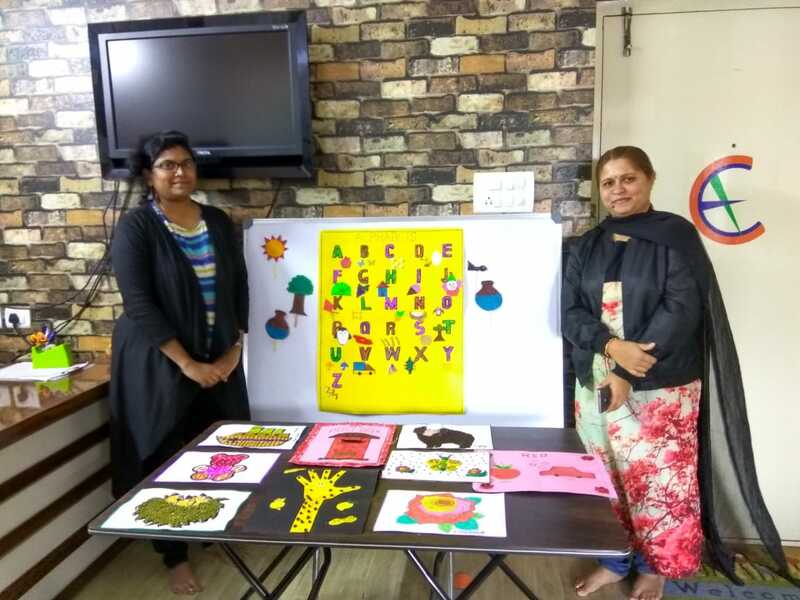 Our aim is to spread the knowledge of skill based teaching that is not just dependent on book learning but activity based learning that will create conducive atmosphere for the students to study. We also have sensible communication programs for teachers, fresh graduates who are on the verge of getting employed, executives and managers from the corporate, bankers, sales and marketing representatives from various industries. Our courses are internationally accredited from the highest awarding body in UK. Now with a globally recognized degree and modern upgraded learning process the people of Odisha for the first time will empower themselves for a national and global career that will rewarding in every manner. Our flagship product TEFL(Teaching English as a Foreign Language) / TESOL (Teaching English to Speakers of Other Language) is the international course to teach English and other subjects in the language English. For those who dream to teach and travel abroad can open their wings now and equip them with a degree that is mandatory to teach abroad. 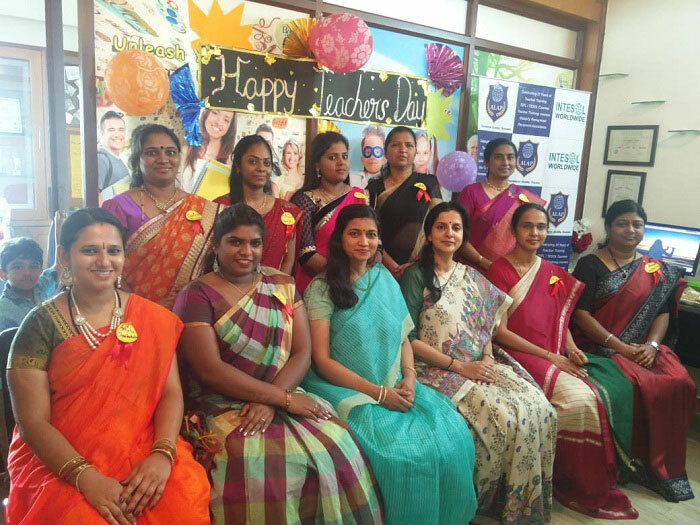 With opportunities available globally for teacher exchange programs one can be a teacher or trainer in any part of the world and satiate their desire to see new destinations and experience new cultures. 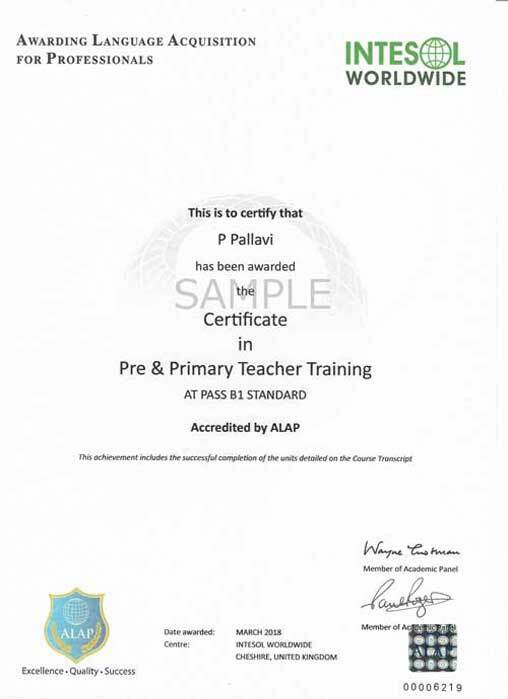 The course is available in In-class mode of learning across various locations in India and can also be done from the relaxed confines of the home by our extensive online mode of learning which comes with tutor support for every individual student. 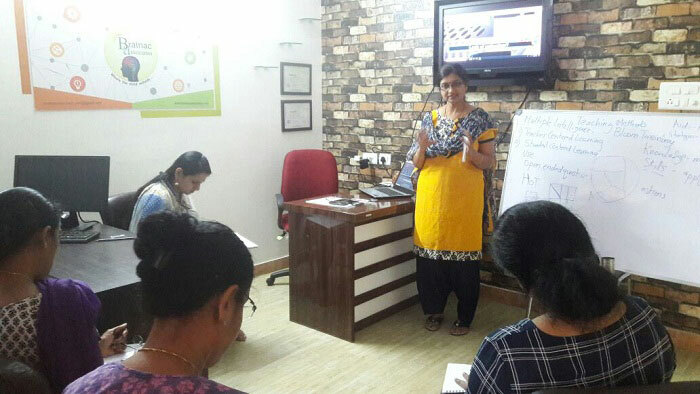 The course teaches the core communication skills of the English language such as reading, writing, speaking and listening and also focuses on grammar, phonetics, classroom management, teaching aids, methods of error correction and evaluation techniques along with the knowledge of teaching English as a global language both for academic and specific purposes. With a TEFL/ TESOL degree in hand one can not only earn a lucrative salary but get the experience of a lifetime. 350 Hour of TESOL Diploma Program – The Diploma in TESOL course provides a sound coverage of the theory and derived practice of teaching English to speakers of other languages with reference to modern and advanced communicative technologies. 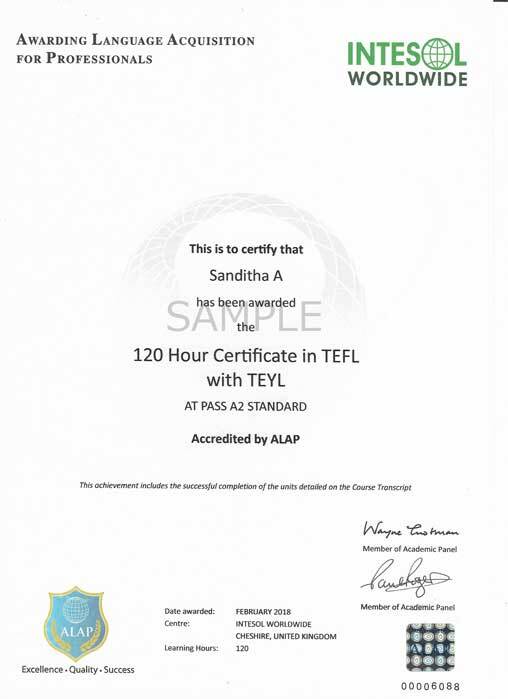 One can also aim to be a TEFL Trainer of examiner after completing this course. 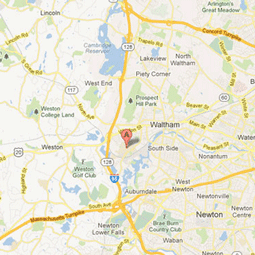 140 hour/ 3weeks Classroom TESOL course in Bhubaneswar at 35000 inr only. 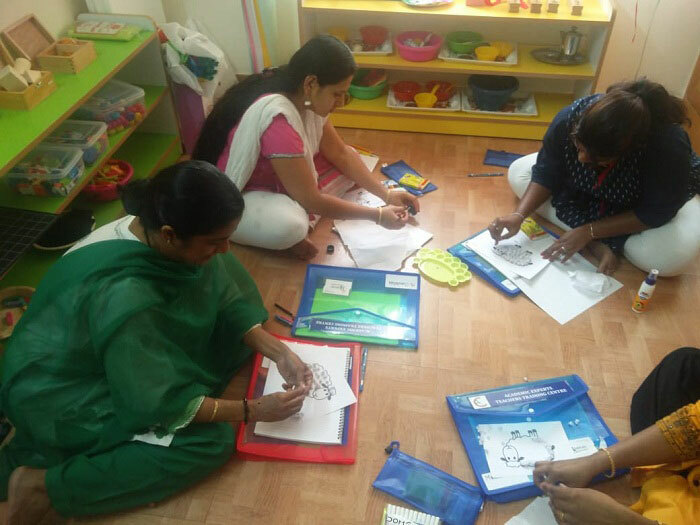 The Nursery Teacher Training program is also known as the NTT course and its main aim is to cater to the nursery (pre-primary) level teachers. 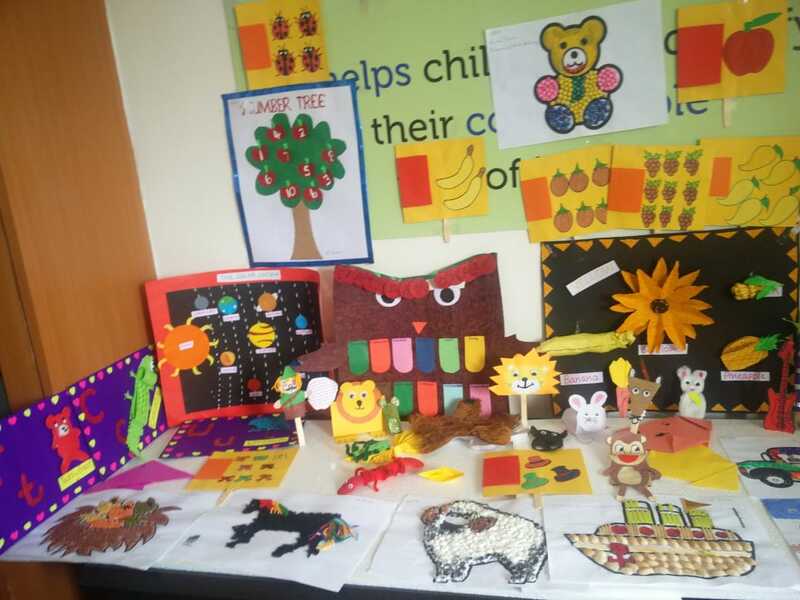 Nursery teachers deal with kids who have just stepped into the world of formal education. 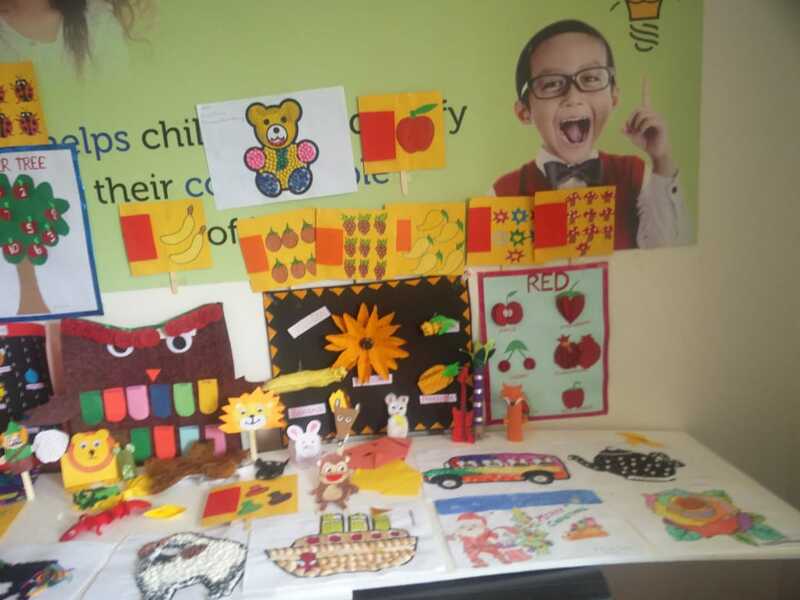 They play a key role in moulding the character, moral behaviour, and habits of children. 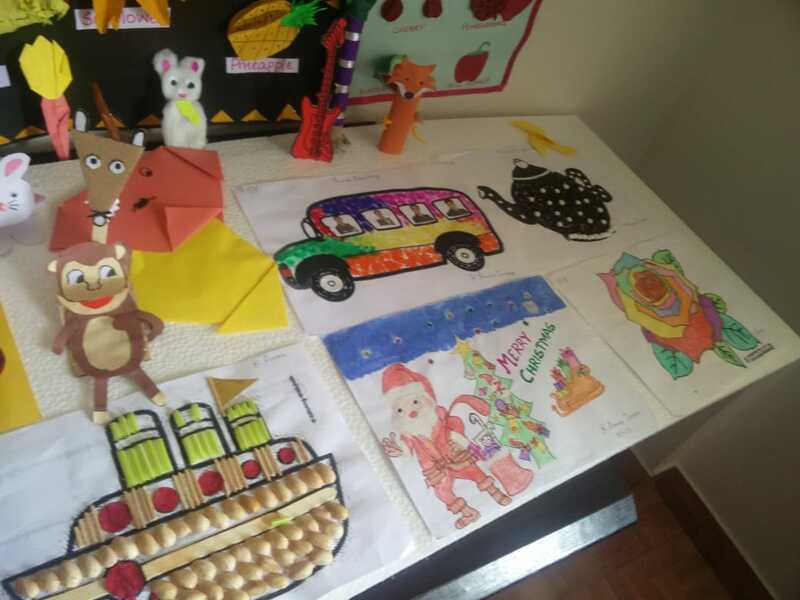 Interacting with kids is never easy so our global experts in INTESOL have developed the course in such a manner that imbibes qualities and skills in teachers like patience, energy and enthusiasm, passion and liking towards handling kids, good communication skill etc. Course fee ranges from 12,000 inr to 25000 inr. Certificate in English for Housekeeping.